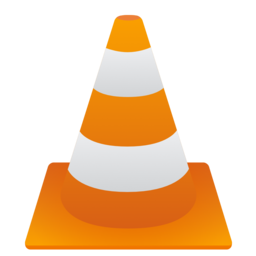 Download VLC Media Player her. It's one of the best video players available for free - it features playback o many audio and video formats. VLC Media Player features an easy-to-use interface and masters playback of all known and popular formats - audio and video. VLC supports: MPEG-1, MPEG-2, MPEG-4, DivX, mp3, Ogg, OGM, MOV, wma, wmv, and many more. VLC is also excellent at playing DVD, CD, and basically all multimedia materiale. 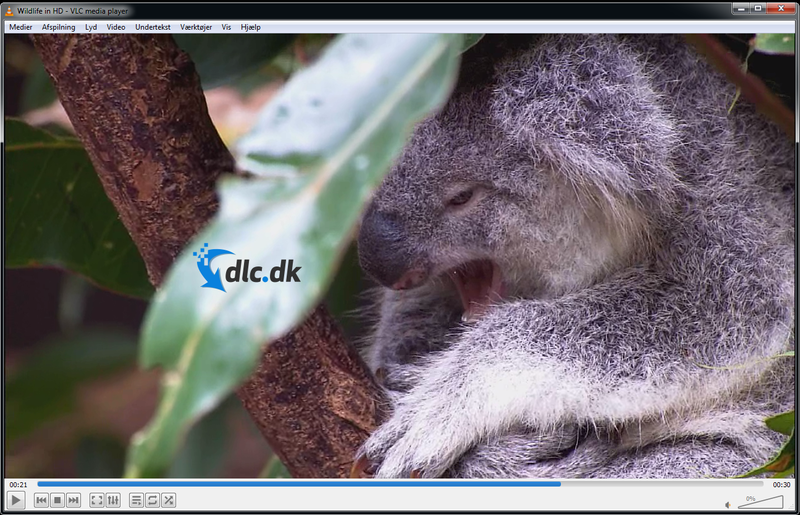 VLC 0.9.2 supports: MPEG-1, MPEG-2, MPEG-4, DivX, mp3, Ogg, OGM, MOV, WMA, WMV, DVD, VCD, ISO. Find VLC Media Player, mark it and choose "Uninstall"
Should VLC Media Player has been damaged or corrupted and thereby difficult to remove we can recommend you finding help to uninstall it here.